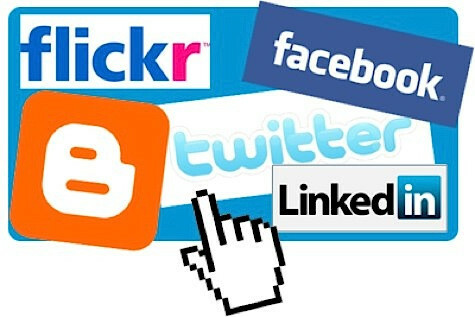 Learn about the various forms of social networking and how you can join in on the fun! Computers are provided. Please contact the library to register.